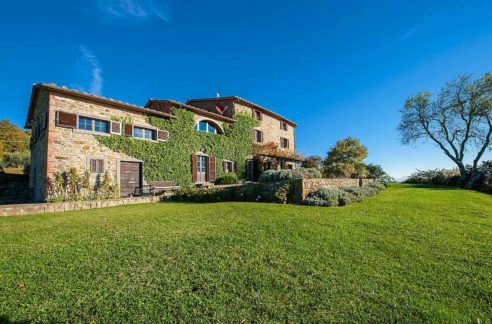 Experience living in an extraordinary property that includes the clock-tower on the main piazza of a small Umbrian town. A chance to become acquainted with life in a charming part of Italy. Spend a couple of days enjoying the local markets, cultural events, and historic sights. It’s also an opportunity to explore the surrounding area in The Green Heart of Italy.